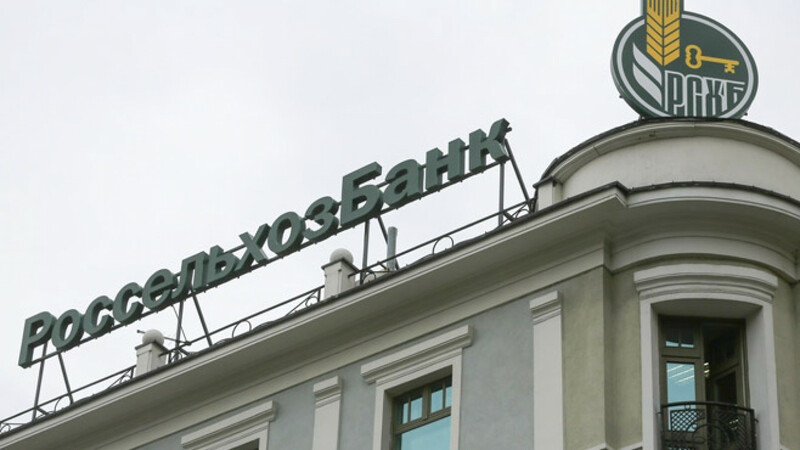 Ilya Gaffner, a member of the regional legislative assembly in Russia's fourth-largest city Yekaterinburg, owes the debt to Russian lender Rosselkhozbank. A lawmaker with the ruling United Russia party who told poor Russians to deal with the economic crisis by eating less must immediately pay off a debt of 196 million rubles ($3.7 million), according to the Federal Court Marshals Service's website on Tuesday. Ilya Gaffner, a member of the regional legislative assembly in Russia's fourth-largest city Yekaterinburg, owes the debt to Russian lender Rosselkhozbank because two companies he controlled borrowed the money and failed to pay it back, according to a court ruling cited by local news site Novy Region. The Federal Court Marshals Service, which is responsible for ensuring that court rulings are enforced, is now trying to get Gaffner to pay off the debt. Marshal Yulia Kryukova told Novy Region that property belonging to Gaffner, such as real estate and vehicles, will be seized if the debt is not paid. In January, Gaffner said in a televised interview at a supermarket that local residents should control their appetites, as the region struggled with food price inflation estimated at 25 percent year-on-year. He later justified the comment by saying it is healthier to eat less. A representative at Gaffner's office on Tuesday afternoon said he was unavailable for comment.